There’s No Such Thing As ‘Earthquake Weather’...Right? 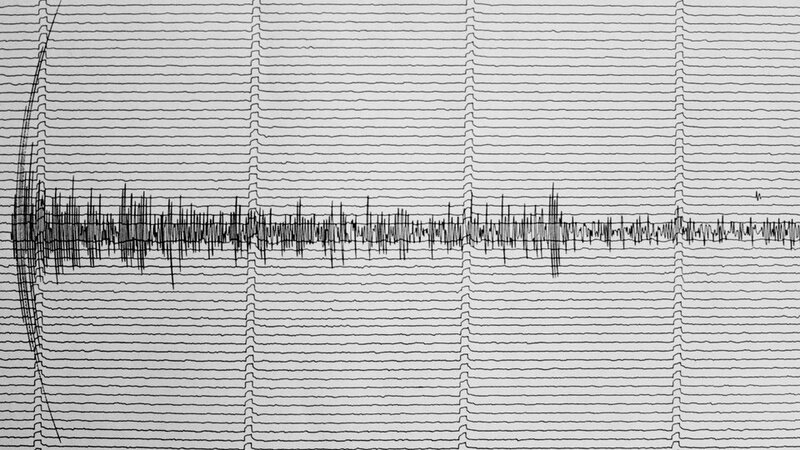 A new animated map illustrates the rapid increase in seismic activity in Oklahoma, which scientists attribute to the growth of the fracking industry. The discovery of sediment layers in a seaside cave represents the longest record of tsunamis in the Indian Ocean, and the clearest record of tsunamis anywhere in the world. A tsunami alert went out early Tuesday morning for northeastern Japan including Fukushima.